Ben Mars has just finished filming on THE CURRENT WAR, with Benedict Cumberbatch and Nicholas Hoult. He is well known for his work on a number of major British shows, including CORONATION STREET, HOLLYOAKS and CASUALTY. Further television credits include OUTLAWS (Hartswood Films for BBC) and the controversial UKIP: THE FIRST 100 DAYS (Channel 4). He has also performed at the Old Vic as part of the OLD VIC NEW VOICES project. Previous credits include VERA (ITV), THE PRECARIAT at the Finborough Theatre (dir. Chris New), and THE EXECUTION OF JUSTICE at the Southwark Playhouse. He is also well-known as the host of BRAINIAC LIVE! You can visit Ben's personal website at www.benmars.net. 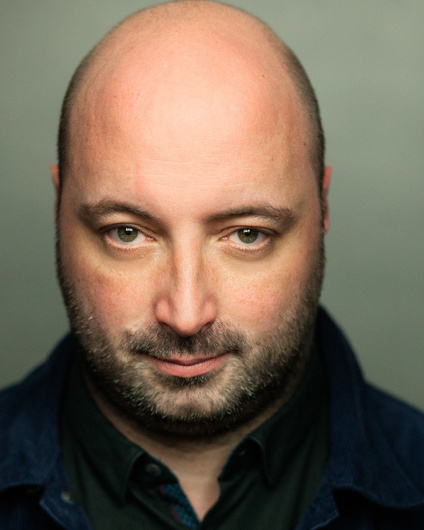 Click to view Ben Mars's credits on Spotlight or IMDB, or click here to view his showreel.